More come, including amazing collaborations and must-watch shows. 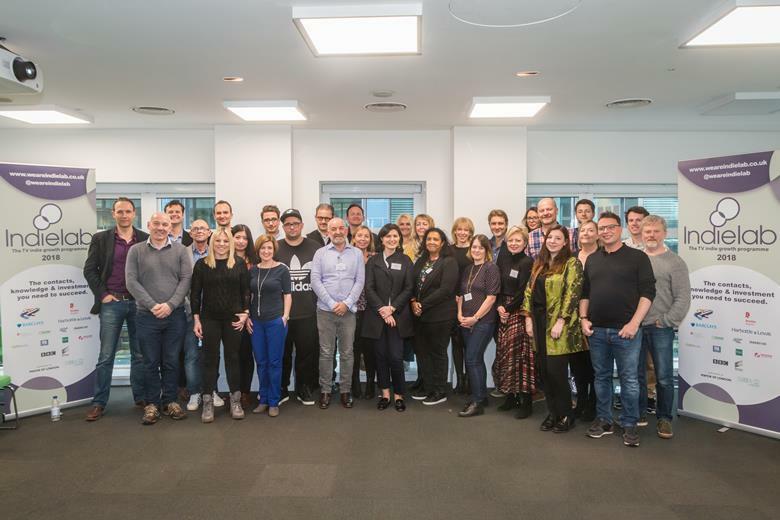 Inside the Ambulance producer Brown Bob Productions, Victoria Ashbourne’s Hello Dolly and Dog Rescuers indie Middlechild Productions are among the 16 companies selected for this year’s Indielab growth incubator scheme. The 2018 cohort has following an application process with a renewed commitment to support BAME and female-owned businesses. The scheme will again offer fledgling production businesses a tailored consultation process with input from some 50 industry experts. If appropriate, participants are also introduced to investors. Previous beneficiaries include Antidote Productions, Awesome Media & Entertainment and Midnight Oil Pictures. 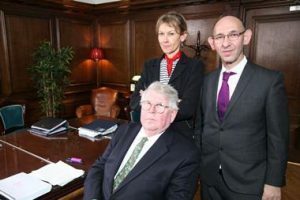 In response to a survey, the 2017 participants estimated that the initiative would grow their businesses by an average of £327,000, while 77% said they expected to enter a first-look distribution deal or secure a new, international sale, having met with a distributor connected to the scheme. Former participant Claire Mundell, creative director of Synchronicity Films, said it was a “crucial” development programme. “The opportunity to reflect, plan and learn from those companies who have trodden the same ground many years before you is invaluable, as is the opportunity to learn from your own peers,” she said. Radio Times “It would be hard to get a more intimate or privileged look at what goes on inside an ambulance without actually being there”. Inside Soap “Three cheers for the return of the insightful nightly series that follows the West Midlands Ambulance Service”. W, UKTV’s premium entertainment channel, has commissioned a brand new documentary series, following the daily challenges faced by the dedicated team at one of Britain’s busiest veterinary clinics. 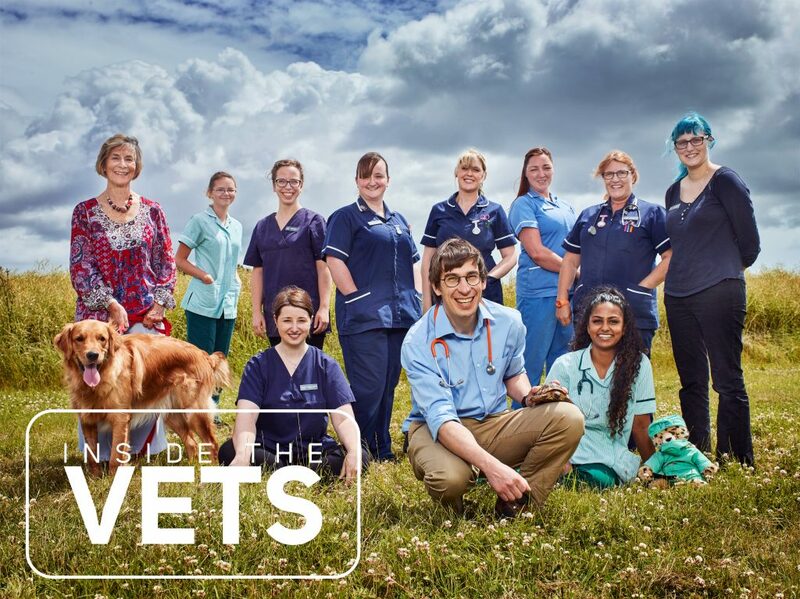 Inside The Vets (15×60’) will use fixed-rig cameras to give a unique perspective of the incredible work undertaken by veterinary surgeon Clive Munn and his team of specialists, who go to extreme lengths to care for the pets that matter most. 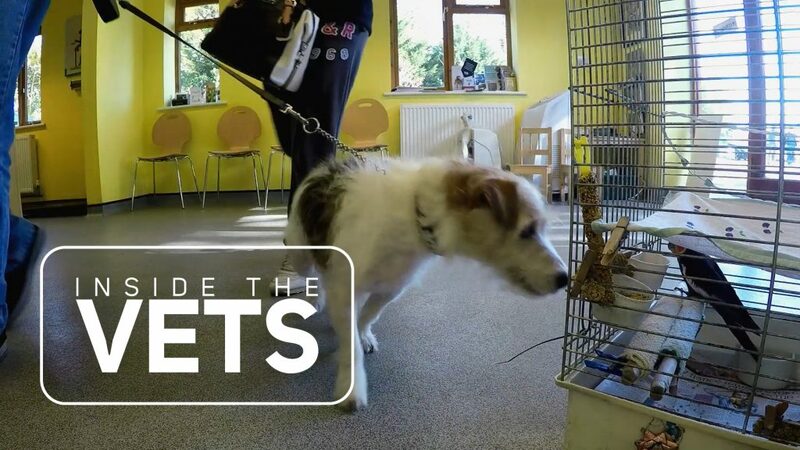 From treating furry felines and the UK’s most exotic species, to the love and hope shown by doting owners and the camaraderie between staff, Inside The Vets promises to be heart-warming television. 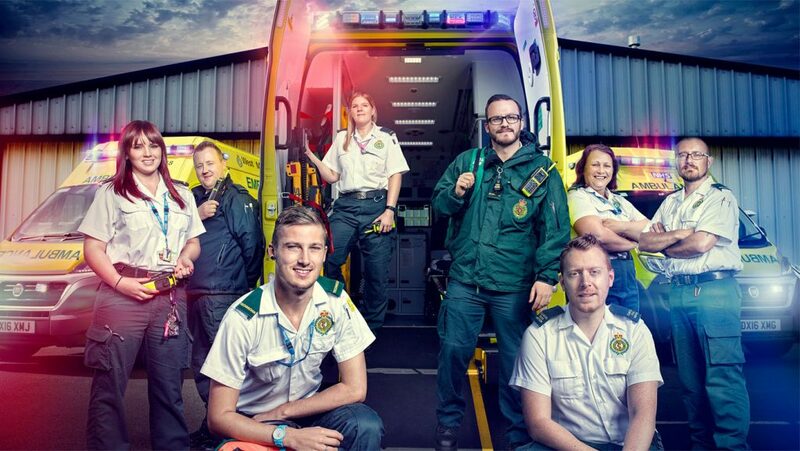 The new series is produced by Brown Bob Productions, the team behind Inside The Ambulance which is W’s highest rating UKTV Original commission of 2017 and has been watched by over 4.7m viewers on the channel since its launch in 2016. Inside The Ambulance is set to return for a third series this month and a Christmas series later this year. Inside The Vets was ordered by UKTV’s deputy director of commissioning, Hilary Rosen and channel director of W, Adam Collings. Hilary will executive produce for UKTV with Jacqueline Hewer for Brown Bob Productions alongside head of production, Nicki Gottlieb. Inside The Vets joins the slate of recently announced UKTV Originals set to air in 2018 on W, including John Bishop: In Conversation With… and The Wave, fronted by Rylan Clark-Neal and Olympic open water swimmer Keri-Anne Payne. 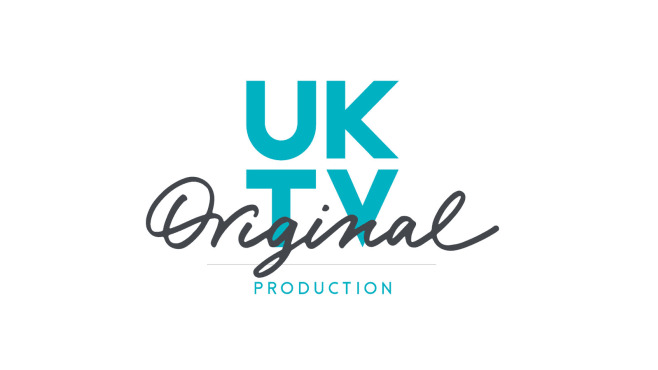 The network delivers inspired channels to audiences through Freeview, Sky, Virgin Media, BT, TalkTalk, YouView, Freesat, Amazon Fire and UKTV Play, and distributes its highly valued original programmes to 200 territories. Now celebrating over 20 years at the forefront of digital television, UKTV – an independent commercial joint venture between BBC Worldwide and Scripps Networks Interactive, Inc. (SNI) – is proud to be the first British television broadcaster in The Sunday Times top 100 companies list. The story of the great British railways retold through the painstaking restoration of iconic railway carriages. 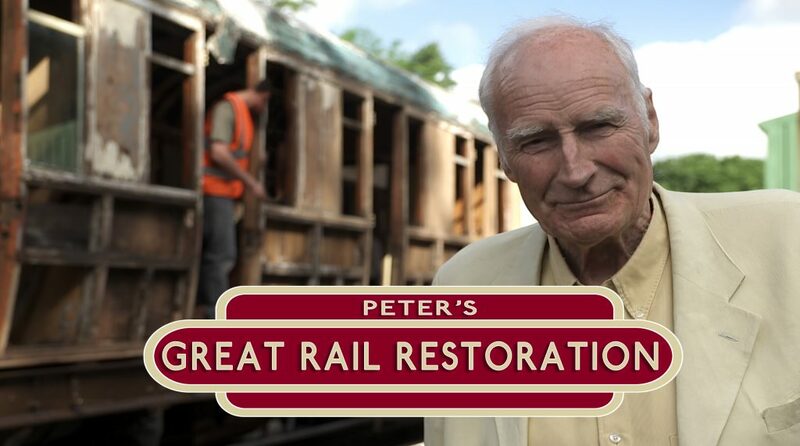 Life-long train enthusiast Peter Snow will celebrate the great history of Britain and its railways, through the restoration of four of the most iconic railway carriages ever built. Each carriage comes from a different era of train travel, and each will be restored to its former glory with complete historical accuracy. Peter is joined by Henry Cole, who will explore the passenger experience of the era with historical items from the past to fully appreciate the provenance of each railway carriage. Each of the episodes will see a carriage restored by a team of world-class railway restoration specialists. Starting in each case with a derelict and neglected shell, the programmes will follow the journey to bring these historical treasues back to life, in an intricate make-over of four forgotten pieces of our national heritage. The carriages cover 100 years of railway history starting in 1860, and include a Royal Saloon used by Queen Victoria. At the end of each episode, the full glory of the carriage make-over will be revealed. The carriage will then be put back on the rails, pulled by a locomotive from the era. In the final episode, all four carriages will be brought together creating an entirely bespoke ‘train through time’ pulled by a steam locomotive – driven by Peter Snow himself, fulfilling a boyhood dream to drive a steam engine. The series was commissioned by Lizi Wootton for Channel 4. It will be executive produced by Jacqueline Hewer for Brown Bob Productions. Lizi Wootton said: “These four carriages carried our predecessors through some extraordinary periods in recent history. Bringing them back to life from ruin is a wonderful way to both celebrate and explore our past”. We’re back for a two more series of our smash hit show! We go on shift again with familiar faces and new friends in the West Midlands Ambulance Sevice for this innovative, funny and heart-warming look at the world of 999 calls. We wanted to get an intimate view of the ambulance crews. The solution: shooting on GoPro cameras and wrangling data in the back of a Volkswagon, says Jacqueline Hewer. We’ve all written stuff like this. It’s not that we’re lying; we’d love to be able to deliver shows that do that. It’s just that it’s incredibly difficult to get it to work on screen, especially when you’re on a limited budget and working to a tight schedule. But here, we could deliver on our promise. Our paramedics are absolutely the stars of the show: there’s Steve, who can’t understand the point of onesies; Michelle and her weakness for McDonald’s hash browns; Jamie and Carly, whose wonderful chatter covered everything from what Carly’s nan thinks of gay marriage (“If it’s good enough for Elton John, it’s good enough for me”) to sweetcorn as an ill-advised pizza topping. The secret to our success? They shot the whole series themselves with not a crew in sight. Each paramedic wore two body-mounted cameras, and we rigged their ambulance with six GoPros. Then we recorded every minute of their 12-hour shift, for 60 consecutive days, capturing 7,000 hours of footage. That was the easy bit; the bigger challenge lay in working out how to manage the absurd amount of media they were pumping out. This was a rig, but with no gallery and no live mixing. They were on the move the whole time. This is where our own brilliant team came in. On every shift, we had a cameraman running all aspects of the rig. After each patient had been delivered to hospital, they’d hand the cards to our data wrangler, who set up an entire mobile wrangling unit on the back seat of a Volkswagon Sharan. They were ably supported by a runner and a boot full of snacks. Paramedics are very hungry people. Having secured the footage, we then had to get consent. A location producer attended every call-out, and it was their responsibility to make on-the-spot editorial judgements about the strength of each story, and to start consent conversation. We simply had too much footage to take everything we shot into the edit. We only wanted the stories that were genuinely going to make the final programmes, and decided not to ingest anything we didn’t have consent for. When you’ve got six edit suites ploughing through stories with fantastic speed and efficiency, that’s a hard rule to keep. Most people were happy to be filmed, but not quite so many of them wanted what we’d filmed to be on telly. We planned the post-production process with extraordinary care. The complexity of the operation was unprecedented. Our post house stepped up and created a totally new workflow to meet the unique challenges of a mobile rig. The good news is the stories themselves made it all worth it. As TV producers, we’re always looking for new ways of doing things and the GoPros gave us exactly what we’d hoped for. * Don’t give in to the temptation of hiring someone just because they’re available and affordable. * Find a post house that cares about your show as much as you do. * Stay calm in the chaos. * Don’t let your ego get in the way. If a story needs to be transcribed to help a hard-pushed edit, just do it. A few cases stand out, such as when Neil was in absolute agony with bursting ulcers. A fixed camera captured his pain in an utterly visceral way that I haven’t seen when I’ve put a PD in the back of an ambulance with a hand-held camera. As for Fatima, a young Lithuanian woman terrified she was going into early labour at 32 weeks, the paramedics’ cameras caught the fear in her eyes with no sense of intrusion. Above all there was Joe, an 18 year-old who’d had a debilitating panic attack at work in a factory. The call-out is utterly compelling to watch as it puts you right in the heart of Joe’s breakdown. The paramedics are amazing. Gently, steadily, they calm him down, slow his breathing, talk to him and listen to him. It would have felt too intrusive to have a traditional camera in Joe’s face while he was in such a moment of crisis. But what we can now broadcast – with Joe’s full backing – is an incredible story of what mental health problems really look like. We’re proud of this series and it’s been a real joy to make. The whole team at UKTV were friendly, positive and supportive throughout – as was everyone at the West Midlands Ambulance Service. The biggest lesson we’ve learned is this: if you ever need to call an ambulance, try to do it in Walsall. We knew that if we were going to pitch paramedics, we needed a new take. Looking at GoPro footage posted on various platforms, we decided to use them to shoot the entire series. That is easier said than done when you realise you need timecode and audio sync for each of the 10 GoPros. Plus they were running for 12 hours a day, for 60 days straight, and throwing out on average 1TB of media. Once we’d decided that we were going to create an entirely mobile rig, we needed to work out an air-tight workflow. Luckily, we came up with this crazy idea at just the right time as technology was on our side. One piece of equipment that proved invaluable was the tentacle that sat on the GoPros, as it enabled us to embed synchronised timecode to all 10 cameras and the audio recorders. This, along with a detailed logging system, was invaluable for post-production, as we could effortlessly synchronise all angles ready for the editors. Due to the sheer amount of footage, Rapid Pictures used the automated system Group It For Me to create the group clips. It saved huge amounts of time in the edit, and allowed stories to be turned around quickly. One of the many lessons we learned making the series was that a GoPro shoulder mount is one of the most temperamental pieces of equipment out there. Also, trying to data wrangle masses of media in the back of an MPV causes a lot of stress. But overall, we created a workflow that enabled us to achieve exactly what we set out to do. This project gave us the opportunity to experiment with new technology, to be creative with our workflow, and to deliver a truly original insight into the ambulance service.